Right in the heart of Switzerland on the banks of the Sarnersee, surrounded by high mountains and fresh air, bio-familia has been producing the now world famous familia müesli since 1954. Since 1972 the organic farmer produces and harvests the best that nature provides and processes these gently to finest products – fresh and of high quality, to your pleasure and ours. As an innovative Swiss chocolate producer that also excels in realising its concepts, Chocolat Stella Bernrain draws on a wealth of creative ideas to produce high-quality chocolate specialities that fully meet the wishes of its customers. 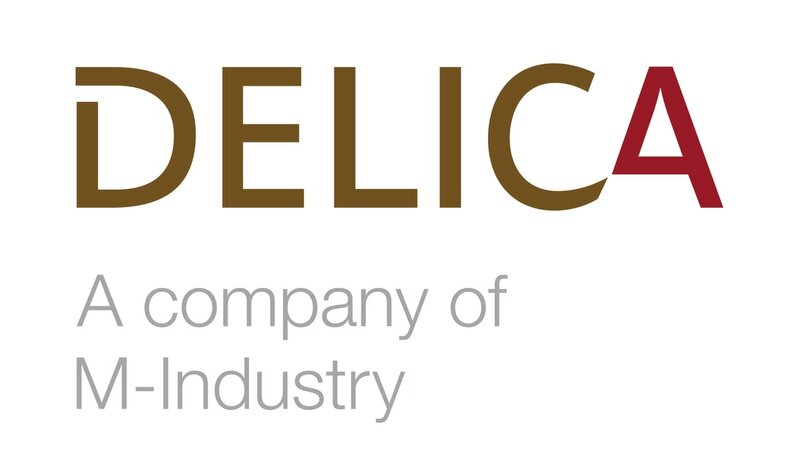 For nearly 60 years Delica has stood for high-quality luxury foods. Whether it's coffee or food: the procurement, refinement and marketing of the best raw goods and merchandise is not only a matter of the heart for us, it is also in our blood. We create transparency and foster fair and long-term commercial relationships so that we can support sustainable cultivation and transport as well as good working conditions. The Swiss bakery with tradition since 1877 in the 4th generation under the leadership of Andrew and Werner Hug. HUG combines tradition and innovation with the best ingredients. With its three popular brands HUG, DAR-VIDA and Wernli, the HUG brings family enjoyment, well-being and joy in the everyday life of consumers - for over 135 years.